Our smart devices, such as mobile phones and tablets, contain a wealth of personal information that needs to be kept safe. Google is constantly trying to find new and better ways to protect that valuable information on Android devices. From partnering with external researchers to find and fix vulnerabilities, to adding new features to the Android platform, we work to make each release and new device safer than the last. 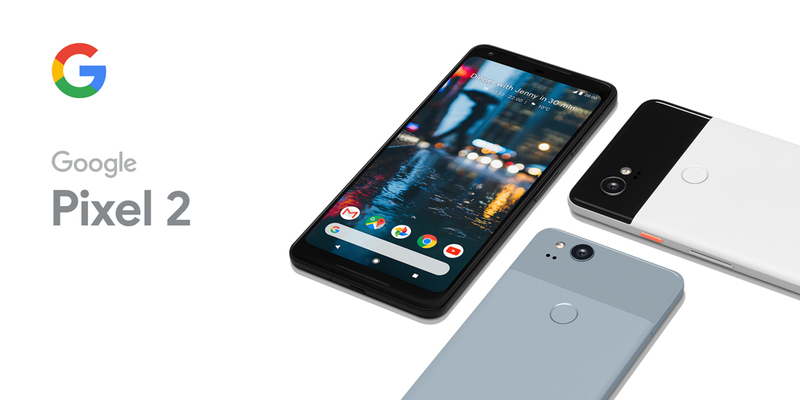 This post talks about Google’s strategy for making the encryption on Google Pixel 2 devices resistant to various levels of attack—from platform, to hardware, all the way to the people who create the signing keys for Pixel devices. We encrypt all user data on Google Pixel devices and protect the encryption keys in secure hardware. The secure hardware runs highly secure firmware that is responsible for checking the user’s password. If the password is entered incorrectly, the firmware refuses to decrypt the device. This firmware also limits the rate at which passwords can be checked, making it harder for attackers to use a brute force attack. In the past, device makers have focused on safeguarding these keys by storing the keys in secure locations and severely restricting the number of people who have access to them. That’s good, but it leaves those people open to attack by coercion or social engineering. That’s risky for the employees personally, and we believe it creates too much risk for user data. To mitigate these risks, Google Pixel 2 devices implement insider attack resistance in the tamper-resistant hardware security module that guards the encryption keys for user data. This helps prevent an attacker who manages to produce properly signed malicious firmware from installing it on the security module in a lost or stolen device without the user’s cooperation. Specifically, it is not possible to upgrade the firmware that checks the user’s password unless you present the correct user password. There is a way to “force” an upgrade, for example when a returned device is refurbished for resale, but forcing it wipes the secrets used to decrypt the user’s data, effectively destroying it. The Android security team believes that insider attack resistance is an important element of a complete strategy for protecting user data. The Google Pixel 2 demonstrated that it’s possible to protect users even against the most highly-privileged insiders. We recommend that all mobile device makers do the same. For help, device makers working to implement insider attack resistance can reach out to the Android security team through their Google contact.